Although it isn’t expected to release until 2019, Disney’s upcoming streaming service will likely be on the radar of Star Wars fans everywhere as the media giant plans to stream all of it’s owned content on its proprietary service. But, Disney is not completely unaware of their own limitations as it seems they plan on a cost model that will proportionately reflect the volume of content available. Earlier this week the reports of negotiations for Disney to potentially buy portions of 21st Century Fox created big waves in the industry. 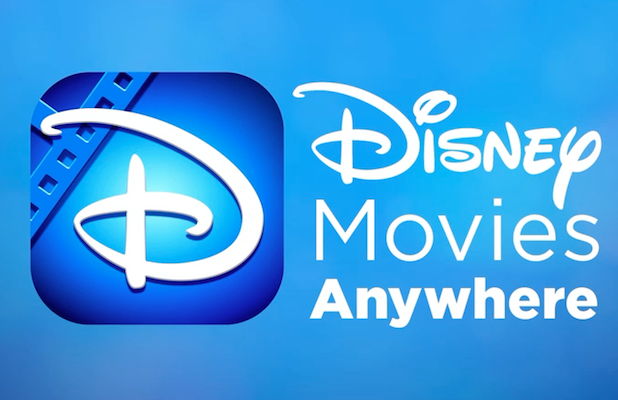 A lot of speculation around the deal had people thinking that Disney was looking for a big influx of content for this upcoming streaming service. A deal with a studio the size of Fox would greatly boost their offering beyond Disney’s own, robust, catalog. 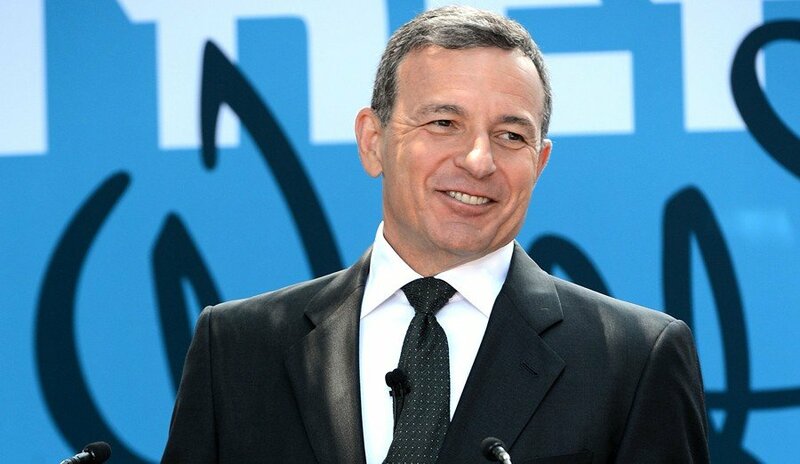 But with those negotiations having failed for the moment, Disney CEO Bob Iger announced during Disney’s earnings announcement yesterday that the upcoming streaming service would be priced in alignment with their content level and should be introduced at a price substantially below Netflix. The Walt Disney Company share gained after the company said it plans to price its streaming service “substantially below” that of Netflix. The company said, however, that its service will be cheaper because it will initially have a smaller library than what the streaming giant offers. Disney said its goal is to attract as many subscribers as possible when it launches the service. The price tag would be adjusted over time to mirror the volume of content that is added to the service, Disney said during its earnings call. So, from that announcement it would seem that Disney plans to introduce their offering below Netflix’s lowest package cost of $7.99 USD. Considering the sheer bulk of Disney’s content catalog just from their own studio and their subsidiaries, a cost that low would seem reasonable. The question will remain whether customers (outside of avid fans who will need a streaming option for their Disney owned fandom of choice…be it Star Wars, Marvel, or “The Mouse” himself) will be willing to plop down any amount of money for yet another monthly streaming service. Head to CNBC for the full article which includes overall earnings information for Disney’s fiscal Q4 2017.